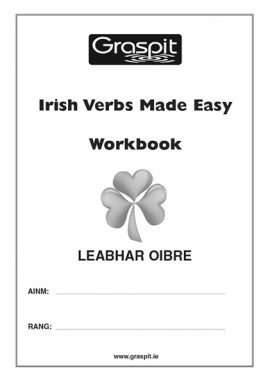 Home / Workbooks / Bí ag Scríobh! 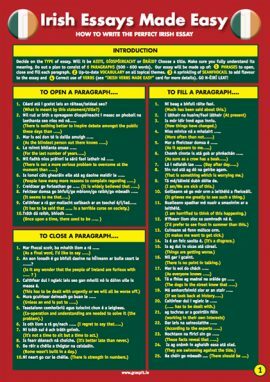 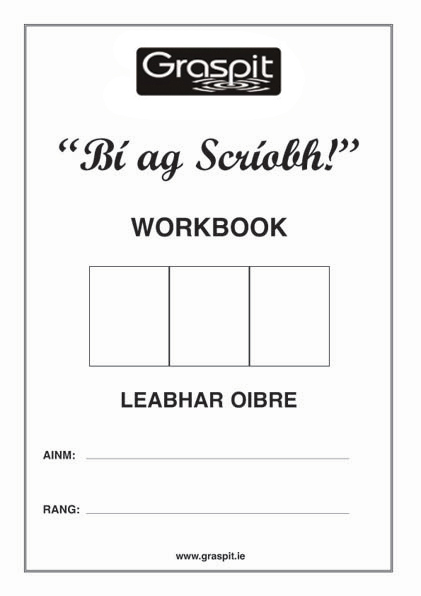 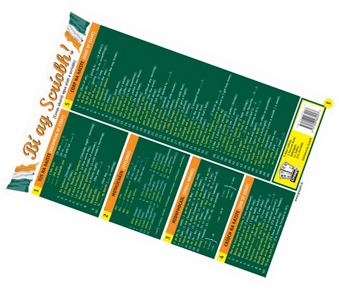 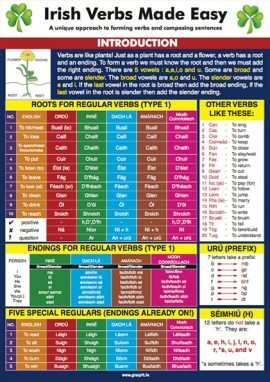 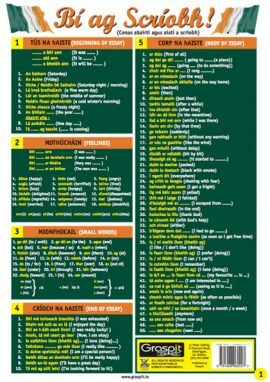 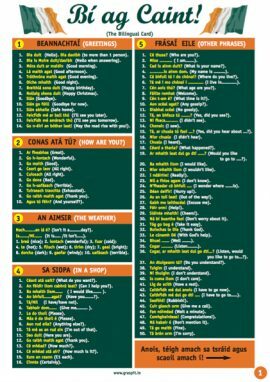 This is a workbook based on the “Bí ag Scríobh!” card. 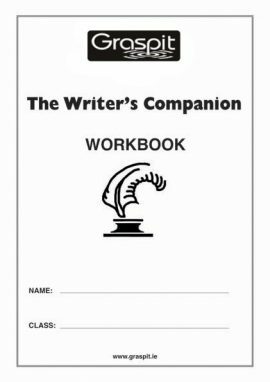 It is A4 in size and has 32 pages. 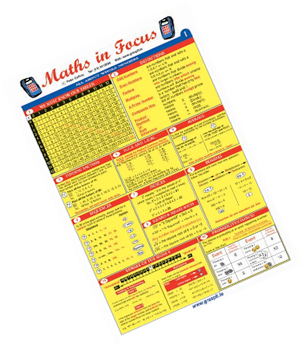 Varied and challenging exercises are presented in an attractive fashion. 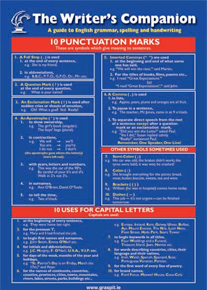 It is sequentially laid out and easy to follow. 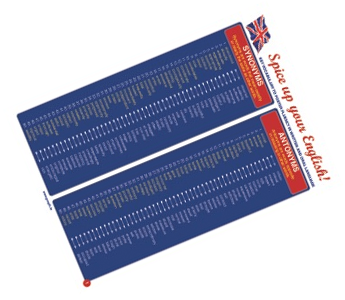 Keenly priced so every student in your class can afford to have one ! 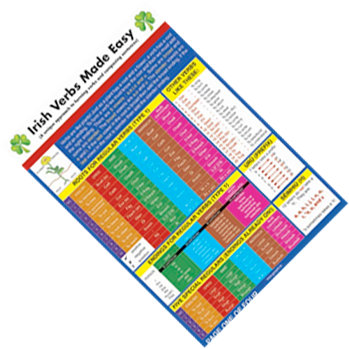 Suitable for 4th, 5th and 6th class students in primary schools. 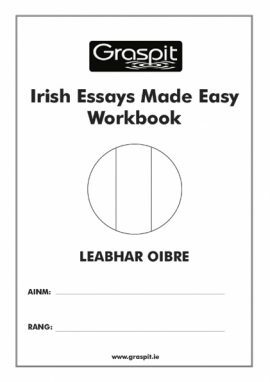 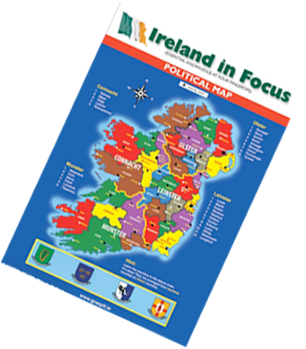 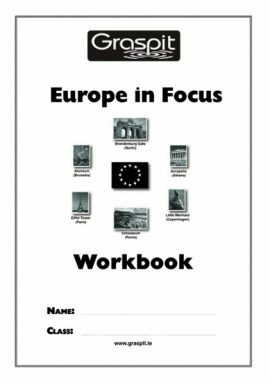 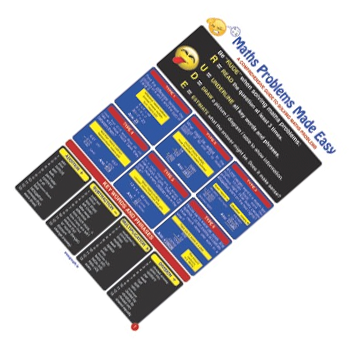 Suitable for 1st year students to Leaving Certificate students in secondary schools.